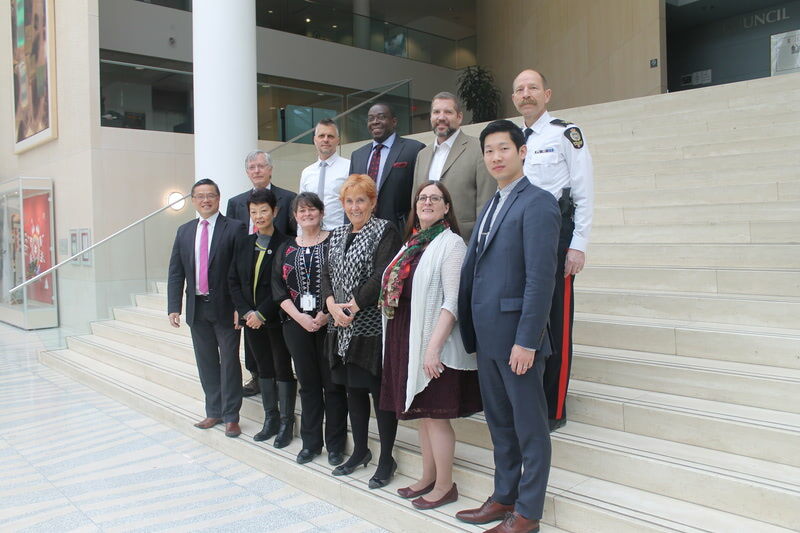 A delegation from the City of Vancouver, including representatives from the offices of the Mayor, City Council, the City Manager, and Vancouver Police Services visited Edmonton March 17 and 18 for an inter-municipal exchange on issues around crime prevention. The exchange was facilitated by the Canadian Municipal Network on Crime Prevention, which aims to build municipal capacity and mobilize municipalities to prevent and reduce crime while fostering the sharing and development of knowledge, expertise and vision. “We were honoured to host this exchange because we understand that municipalities are the order of government most able to work with local agencies and neighbourhoods to identify specific service needs and tackle the multiple causes of crime in high-risk areas,” said Jan Fox, executive director of REACH Edmonton. The event brought the delegates together with REACH Edmonton staff and board members, City Councillors, and members of the Edmonton Police Commission to discuss municipally-led approaches to crime prevention. The visit included presentations on crime trends in Edmonton and various REACH initiatives as well as a ride-along with the 24/7 Crisis Diversion team. 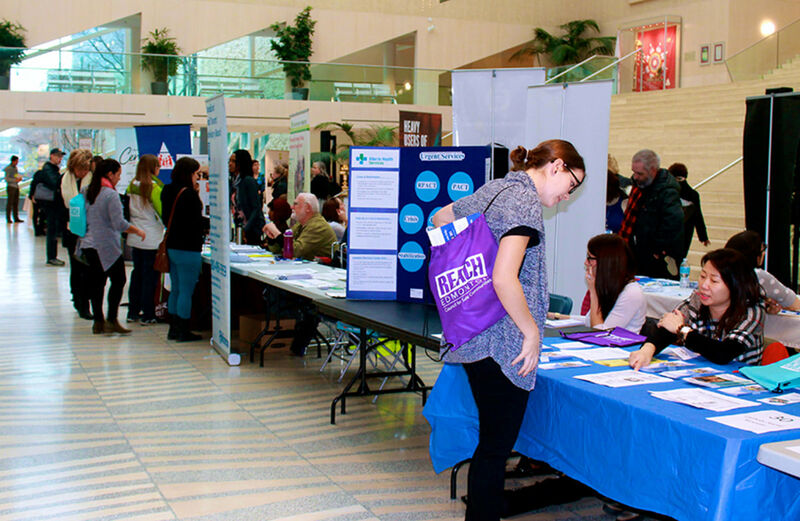 The delegates were particularly interested in how REACH’s role as a standalone organization outside of the City of Edmonton’s civil service affects flexibility and communication abilities. “I think this exchange was extremely successful,” said Fox. “It allowed each municipality to learn best practices from one another. 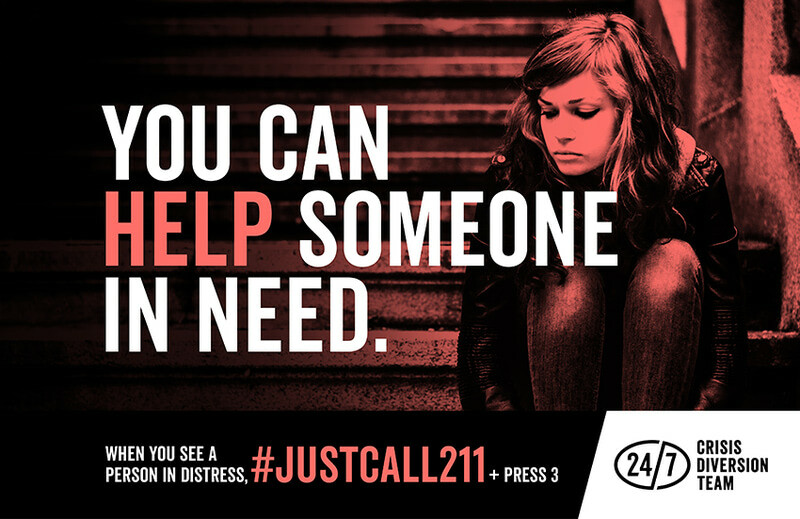 This visit also enabled us to showcase the work of the network to decision makers, including city councilors, the REACH board, Edmonton Police Commission and senior Edmonton Police Service officials,” said Fox. 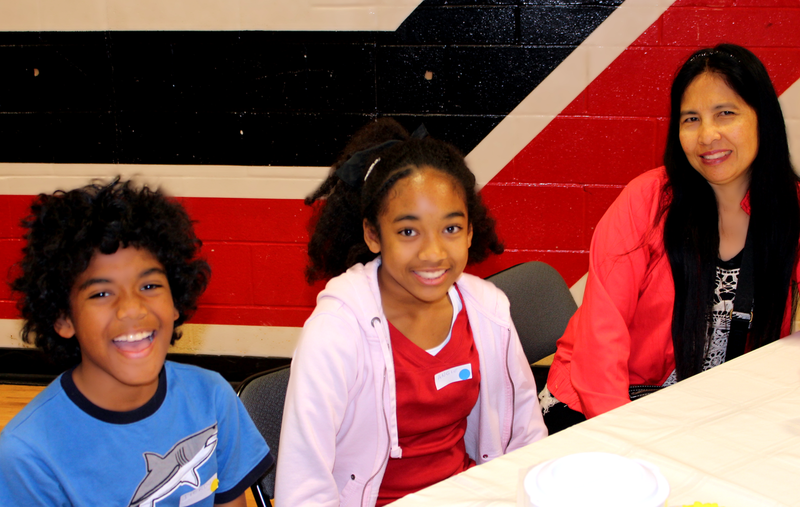 The Canadian Municipal Network on Crime Prevention has been granted funding by Public Safety Canada to provide opportunities for mutual learning among peers in the field of community safety and crime prevention. 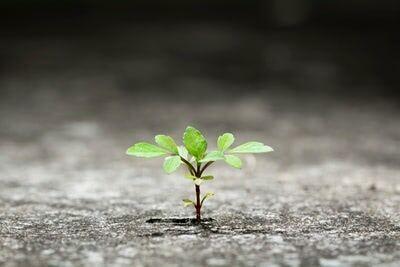 The goal of the network is to support police services and the criminal justice system by offering a broader concept of community safety that includes a variety of preventative measures, the mobilization of stakeholders and greater public engagement. Vancouver will host an exchange with Edmonton later this year, which will include representatives from Edmonton City Council, REACH Edmonton and Edmonton Police Service.